Artist of the Week: AutonomousZed! 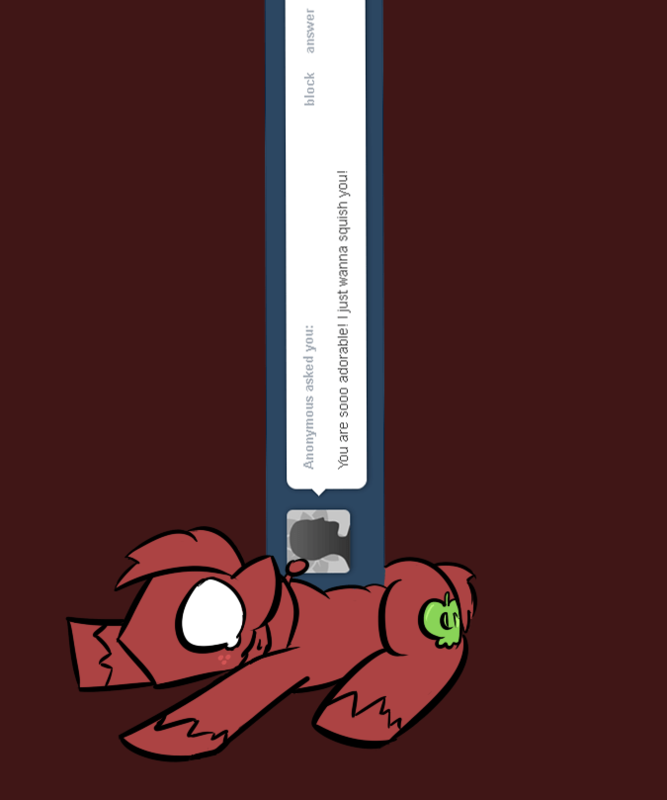 By Gendid April 28, 2012, 9:57 pm UTC My Little Pony Comments Off on Artist of the Week: AutonomousZed! Welcome once more to another installment of Artist of the Week! This week’s featured artist is AutonomousZed, the man behind the ask blog Grimdark Big Mac! You can find GDBM here, Zed’s mod blog here, and Zed’s DA page here! The audio interview of this fantastic artist is after the break!